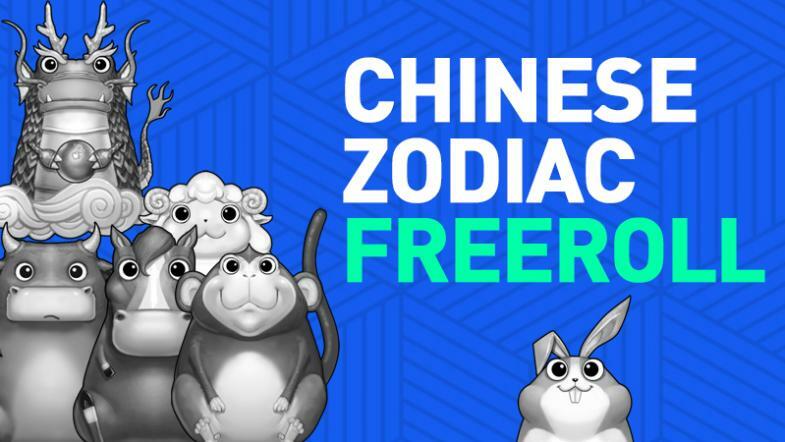 All registered HIGHSTAKES players are eligible to enter the Chinese Zodiac Freeroll, a free tournament series that starts every two hours from 1am - 11pm (GMT +8hrs). By participating, you will have the opportunity to win a special Chinese Zodiac avatar unique to each tournament. A Turbo Satellite to Bounty Hunters $31.50 ticket is awarded to the first place winner, and a Turbo Satellite to Bounty Hunters $10.50 ticket is awarded to the second and third place winners. HighStakes TIP: Some of the most famous players on earth started with $0! 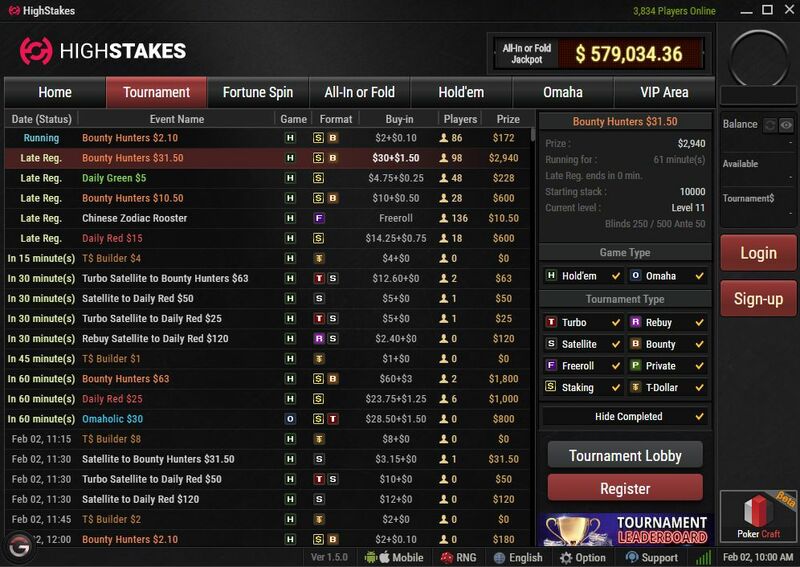 Turn nothing into the poker career you dreamed of!